Her power: No superpowers, except for a brief period during Thor: The Dark World when she’s possessed by the Aether, but since she can’t control that, it’s not really a power, per se. Her story: Jane Foster is an astronomer and astrophysicist who is introduced in Thor studying a weather anomaly she believes to be connected to an Einstein-Rosen bridge—basically, a wormhole, a way of traveling vast distances quickly through space and time. She finds Thor unconscious and brings him to a hospital, at which point they slowly begin to develop feelings for each other. After he defeats the armored suit known as The Destroyer, Thor returns to Asgard, where the destruction of the Bifrost prevents him from returning to Earth anytime soon. She continues her research and soon travels to England after being invited by her former mentor, Erik Selvig, who has disappeared. Following a lead, she travels through a portal in an abandoned warehouse, where she’s infected by the alien Aether substance and wakes up with a dangerous power coursing through her. Thor arrives and brings her to Asgard, where she confronts Malekith, who drains the Aether from her. However, during this process, she is briefly psychically linked with him and uses that knowledge to help develop a plan that eventually lets Thor defeat him. She then returns to her London flat, where Thor joins her soon after. 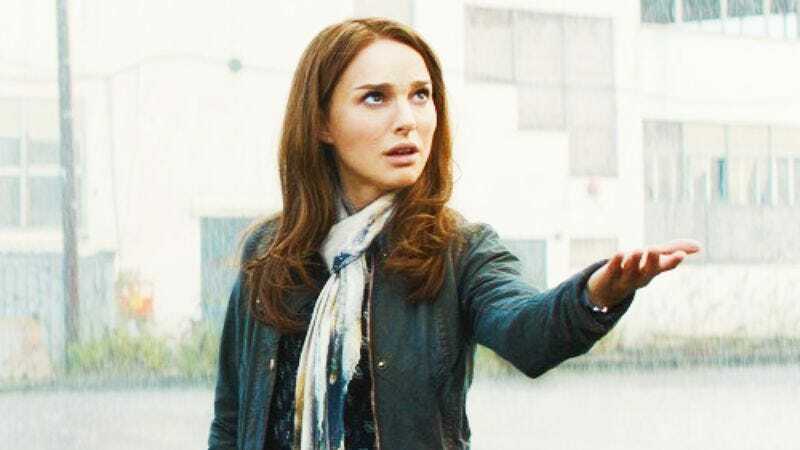 Currently, Jane Foster is: Probably doing research somewhere? It’s unknown.